The adventures in my craft studio continue and I am tackling another large cabinet in this episode. This cabinet was created in bit and pieces and then put together. This is a great example of how you can take existing pieces of furniture or shelving and bring them together to create a cohesive whole. After you see the finished product you can’t really tell that it was three different shelves and cabinets. 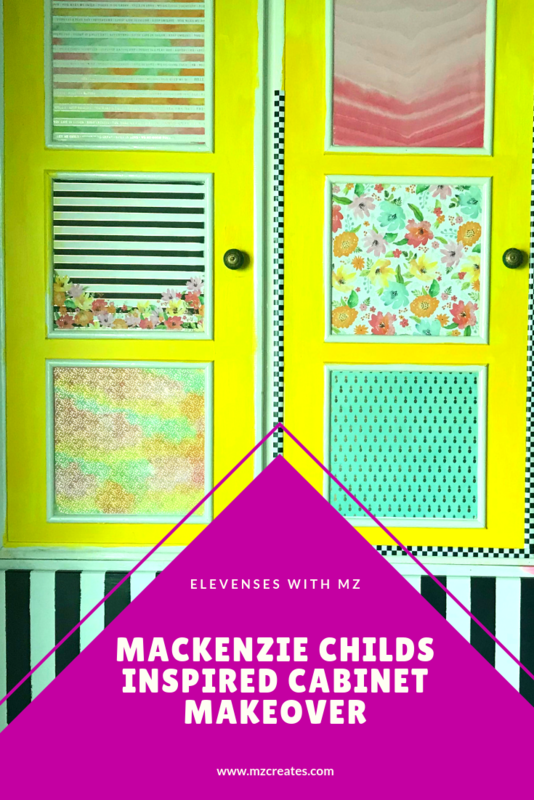 For my craft room makeover I’ve been inspired by the Mackenzie Childs theme. If you haven’t already do take a look at their stuff. 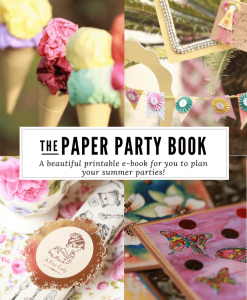 It is gorgeous and perfect for all Alice in Wonderland obsessed folks like myself. I’ve used paper, fabric and paint for this DIY and many fun and simple crafting techniques like decoupage and painting stripes. I’ve also incorporated some scrapbook paper! If you want to see the rest of the videos in this series you can find them below. Do let me know in the comments below what you think of the way my new space is shaping up! Hello, my name is Mahe Zehra but I mostly go by MZ. I am a mathematician by training and an artist by nature. I am a paint loving; number crunching; Darcy crazy girl that lives to travel and see the world! My mission is to help everyone everywhere unlock their right brain and their creativity. I do that by offering fun art resources and short courses at MZ Creates.